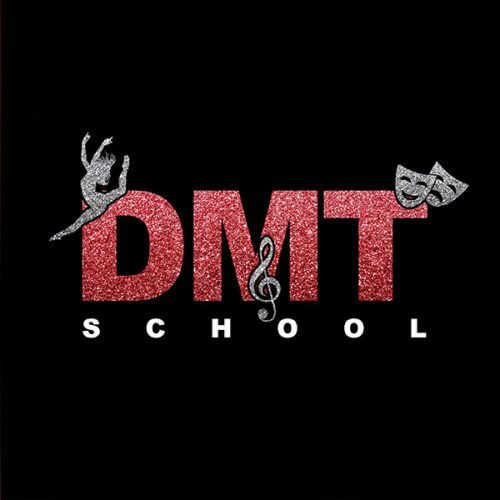 Our DMT teachers are industry professionals with creditable experience in teaching, performance and training. They provide pre-planned lessons, to build diverse classes to suit a variety of abilities. Our team has been a spring board for our most enthusiastic and talented students who are driven to develop their performance skills, furthering them in the right direction to becoming the true professional they want to be. 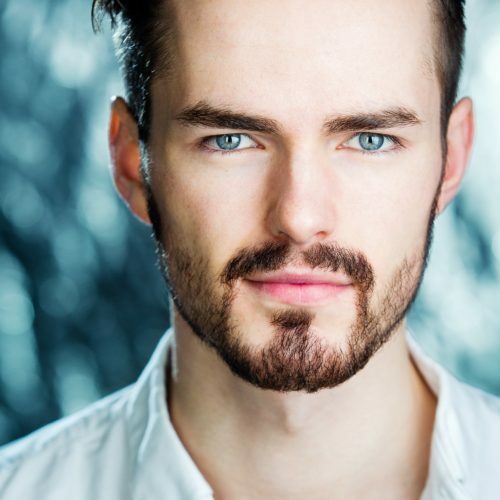 Vincent started performing at the age of 5 and graduated from one of the top accredited theatre/dance schools in the United Kingdom; The Urdang Academy. By graduating with a Bachelor of the Arts Degree in Professional Dance and Musical Theatre (Hons), he gained intense vocational training in all three disciplines of musical theatre including ballet, tap, jazz and contemporary dance, as well as developing singing techniques (Estill method) and acting techniques (Stanislavsky method). 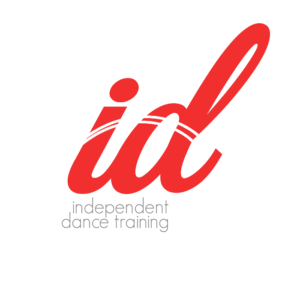 He followed his intense vocational training with teacher training through The Independent Dance Training where he was awarded his teacher associate award and full membership permitting him to offer examinations and assessments. Vincent most recently joined the UK’s No.1 Take That tribute band (Fake That) as lead vocalist and toured the UK. He previously returned from a European tour as principal dancer and lead vocalist with Showtime Productions. He has received outstanding reviews for London lead roles such as: Adam/Noah (Children of Eden – Musical) and principal dancer (Elements – Dance Show). On top of his performance career, he has gained many professional modelling credits and he was chosen to model at a large scale catwalk show in London’s West End. After graduating, Vincent was quickly in high demand for his teaching abilities and has had the privilege of teaching dance and musical theatre for the past 7 years up and down the country. 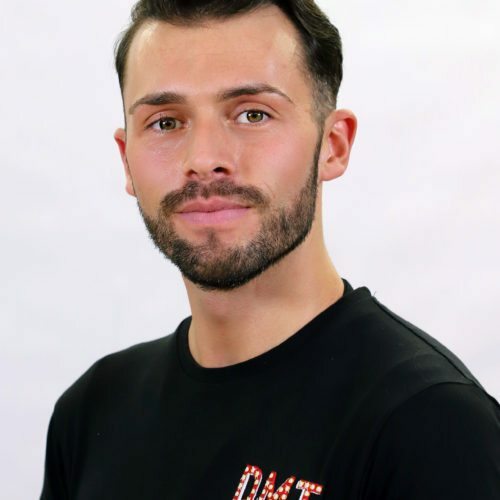 As well as starting his own company (The Vincent Martin Company of Dance and Musical Theatre) in 2014, he accepted the role of Head of Department with a London based company, devising and teaching a specialised dance program for both primary and secondary school students. 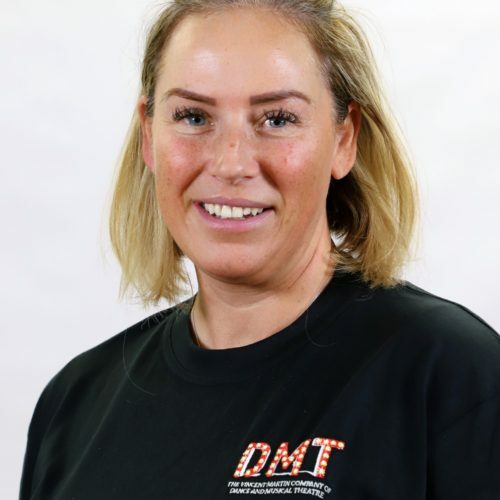 Other teaching credits include both residential and special guest teacher roles: Gatwick School (Crawley), All Saints Primary School (London), Imberhorne Secondary School (East Grinstead), Claremont Private School (Hastings), Fox Dale Dance Company (East Sussex), Louise Ryrie Dance and Drama School (Crawley), Kaleidoscope Theatre Company (Lewes), Act Now! (Hove), Stage Works (Cambridge). 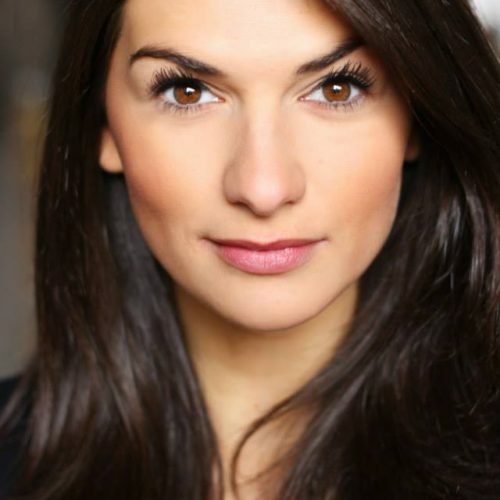 Laurie trained at The Urdang Academy graduating in July 2012 with a BA (Hons) degree in Professional Dance and Musical Theatre. 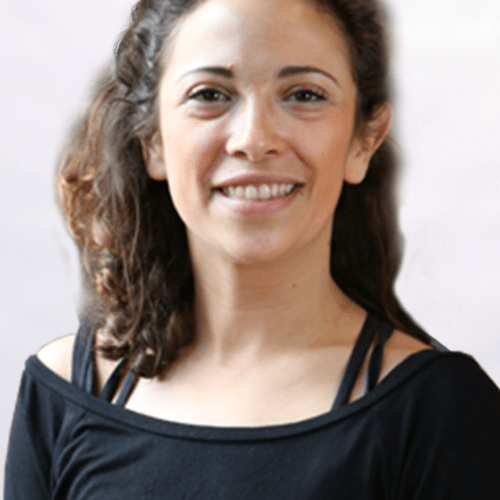 Prior to that Laurie attended The BRIT school to complete her National Diploma and has recently Qualified as a Yoga Teacher. 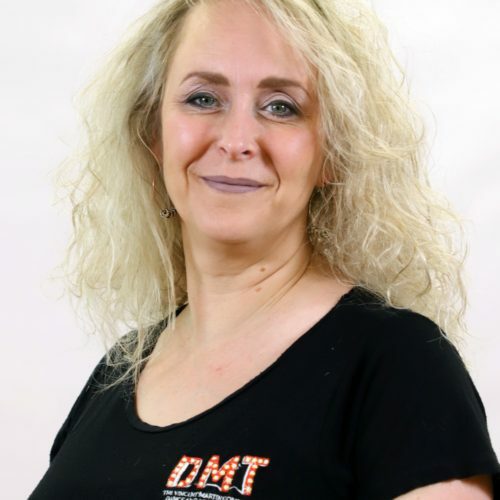 Laurie has performed in the UK and internationally on shows such as ‘The Little Mermaid’ National Tour of China, ‘Rainbow Magic Live’ UK Tour and West End and Cbeebies ‘Tree Fu Tom Live’ UK Tour. 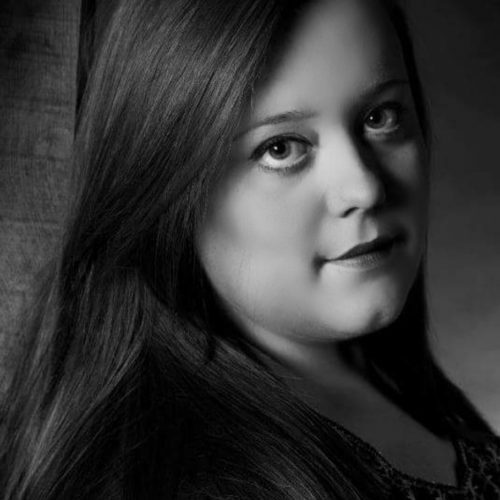 She has been teaching musical theatre for seven years and loves helping others realise their talents. Hayleys intense training included techniques from pioneering contemporary choreographers and practitioners such as Jose Limon and Merce Cunningham. As well as techniques like Release and Flying Low. After Graduating in 2011, she continued exploring Contemporary by performing at dance festivals and delving deeper in her own choreographic works. 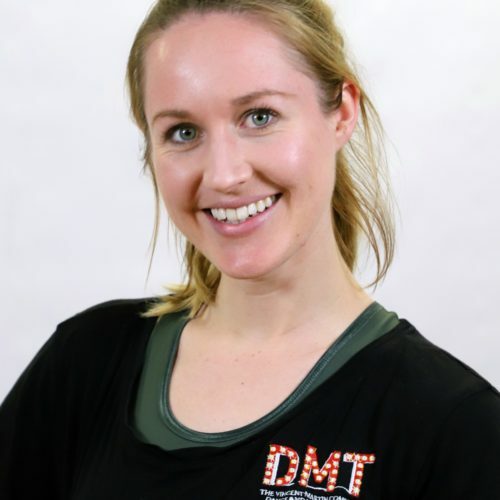 She has most recently attended teacher training at the Contemporary Dance Association to achieve her ultimate goal of spreading the importance of Contemporary studies throughout West Sussex. 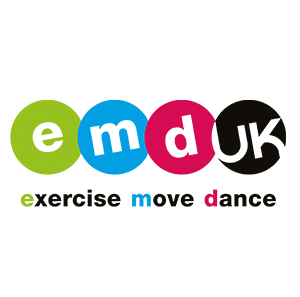 Training: Mount View Academy and the Brit School for Performing Arts. Recent Professional Works: Imagine This (lead role West End), Feature singer at the Royal Caribbean International, lead vocalist at universal studios Japan. Credits: Annie UK Tour, Monty Python Film, Meaning of Life, Joseph, Nutcracker, Ballet Coppelie and so much more. 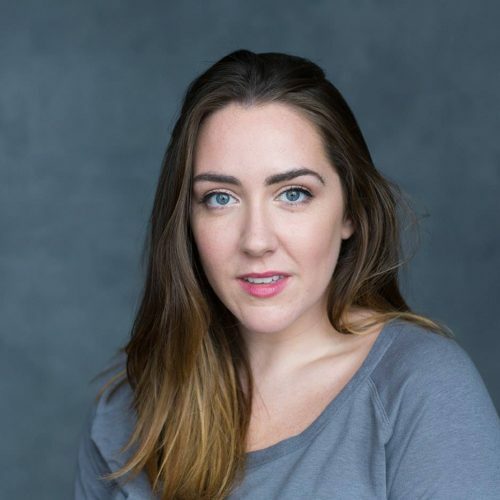 Recent Professional works: She has performed for a variety of theatre companies in the past 10 years, assisting in raising over £10,000 for various Charity Organizations. 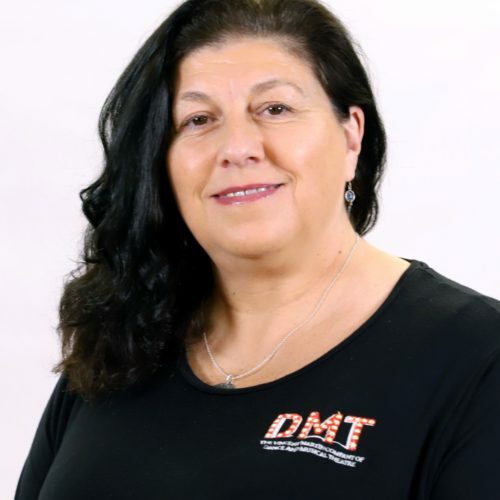 She has had the pleasure to perform at many private functions, including Weddings, Fundraising Events as well teaching Musical Theatre and Acting at The Vincent Martin School of Dance and Musical Theatre (DMT). Recent Professional works: Jean Ann Ryan Productions singer, Uk Tour of Miracle on 34th Street. Recent Professional Works: Into The Hoods (West End), I Cant Sing (West End), Some Like It Hip Hop (Dancer), ZooNation UK (Dancer), Jamie The Musical (lead role). Recent Professional Works: The Narrow Road Company, Vocal contestant for Eurovision (Iceland), Edges The Musical (lead role). Recent Professional Works: Qdos Entertainment, Celebrity Cruises, Pantomime. Bella is currently at the Britt School for Performing Arts and currently holds a Diploma. 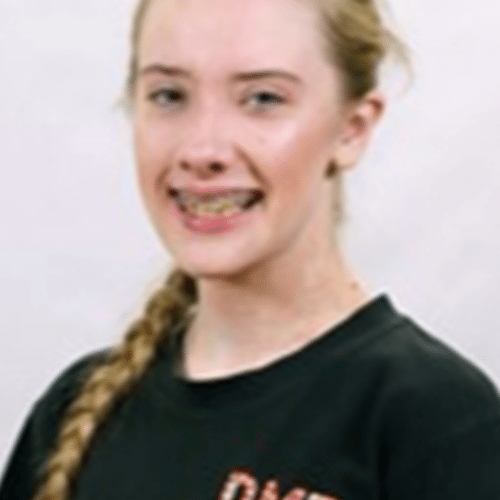 She is a highly developed dancer and sing and is looking to both continue her career in performance a teacher. 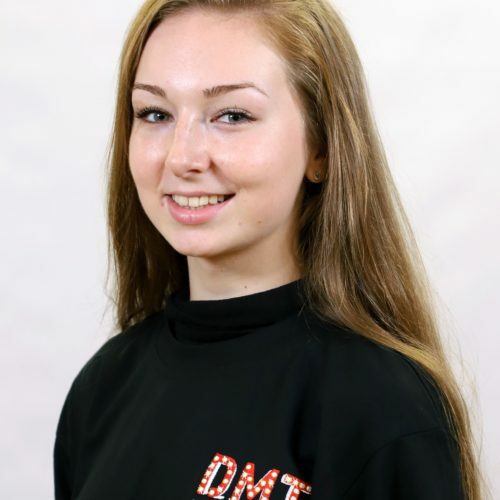 She would like to thank The Vincent Martin School of Dance and Musical Theatre for mentoring her as she gains experience in teaching whilst under supervision. Joe is responsible for enquiries regarding new students and trial classes. She schedules the trials and works with the front of house team to ensure new student are welcomed, introduced and registered. Joe is also responsible for all students monthly invoices and payments and is the person you need to contact should you have any queries regarding this. Joe is DMT’s Wardrobe manager and makes and buys the students costumes for their shows throughout the year. 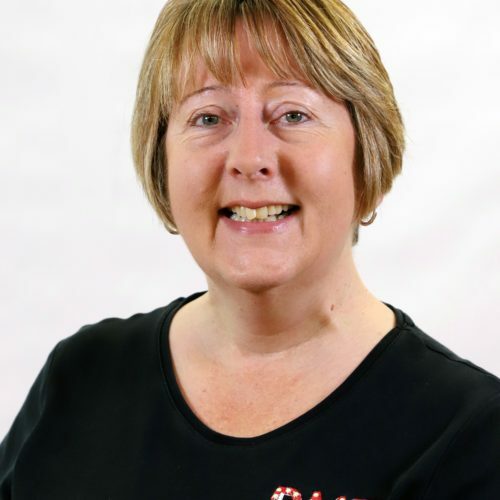 Julie is responsible for the booking and coordinating of events in partnership with Vince. She is also one of our Licensed Chaperones. Caroline is our lead chaperone at all events and performances and is in charge of taking new students into the classes and making sure they are settled and happy. She is also our first aider supervisor.